The Midmar Hall Committee would like to welcome you the the Hall’s home page. We have created this website as a source of information regarding regular groups which use the Hall and forthcoming events. 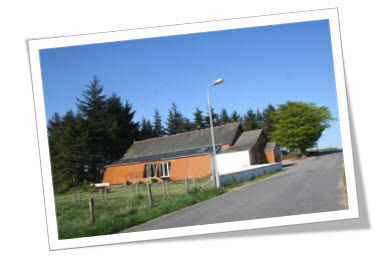 The Hall has a great range of facilities available. The kitchen is large and well provided for with appliances and crockery. As well as the main hall area, there is a meeting room at the back of the stage and a further meeting room upstairs which is light and spacious. Both of these rooms can be used for a variety of activities. To download a copy of our constitution click here. We hope you enjoy browsing the information on the site and should you require any further information, please use the contact us facility. The Midmar Hall Committee would like to thank all those who have helped with refurbishments to the Hall. In particular, the Big Lottery and the Co-operative, The MacRobert Trust and Awards for All.